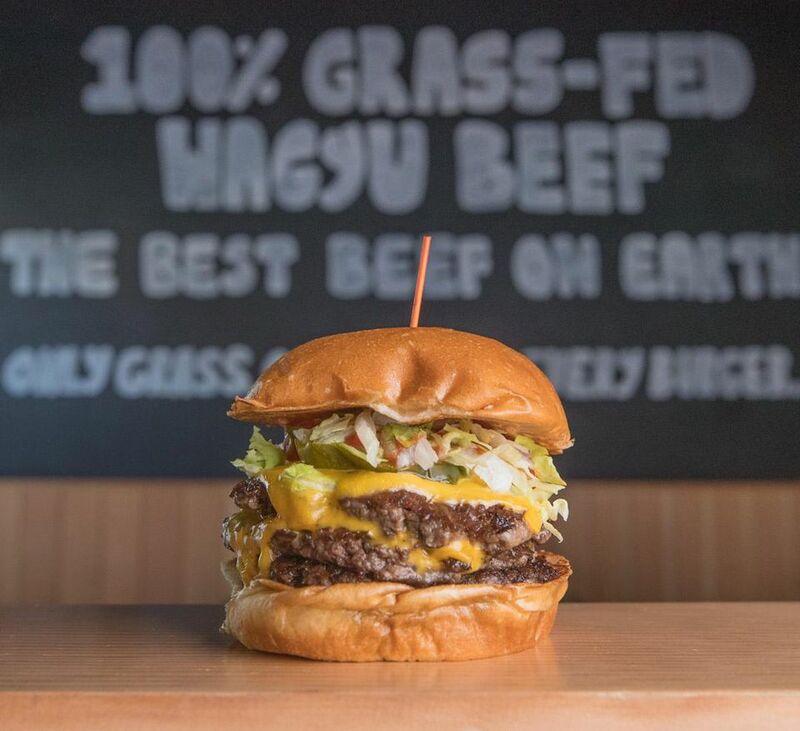 When you are short on time but hungry for one of our grass-fed Wagyu burgers, we have you covered! 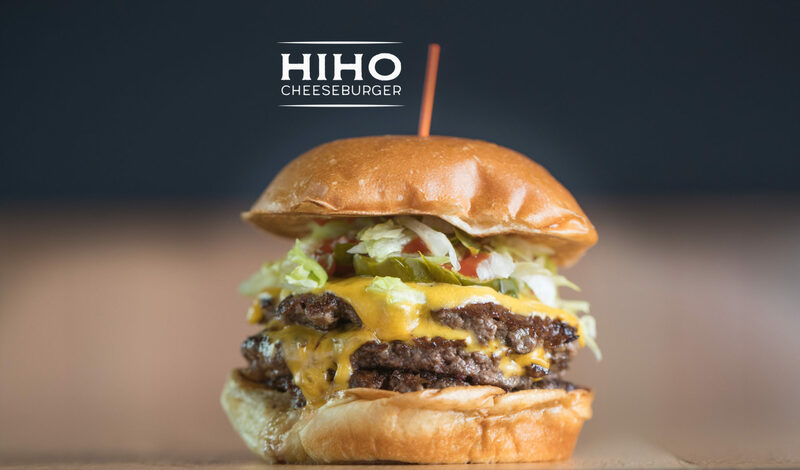 We’re happy to announce that our food –from our HiHo Cheeseburgers and hand-cut fries to our organic milkshakes – is now available for take-out through Postmates. 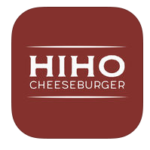 and our mobile app powered by ChowNow. 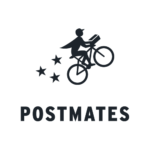 Delivery is available through Postmates.